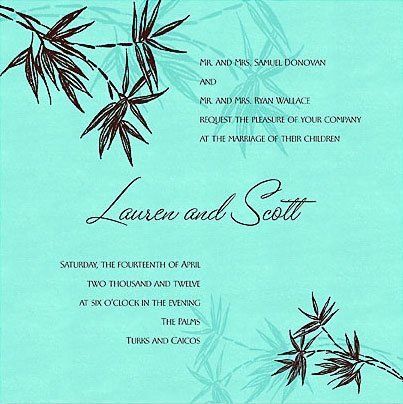 Invitation Lane offers invitations from top brands such as Checkerboard, Carlson Craft, and Paper Duvet and more. You'll find personal service and a wide selection at discount prices. Cavatina from Checkerboard&apos;s Paper Bouquet album. 100 for $318. I've already recommended this vendor to a number of friends who are planning their weddings. Beth and Dawn at Invitation Lane are a pleasure to work with, and diligent when working with you. My invitations turned out perfect and for a fraction of what it woudl have costs at local stationary stores. I would highly recommend! 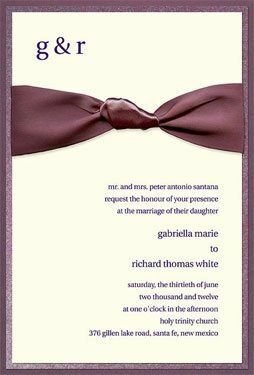 I ordered my invitations from them. High quality, fast shipment. 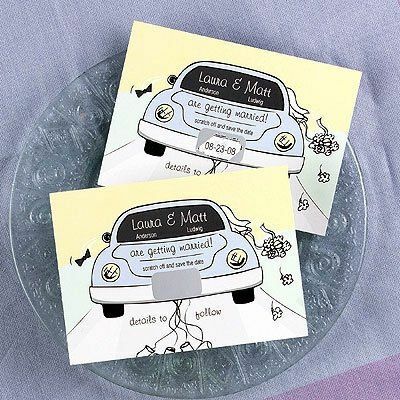 They was a defect in one of the invitation inserts, they reprinted and shipped quickly with no quesitons asked! 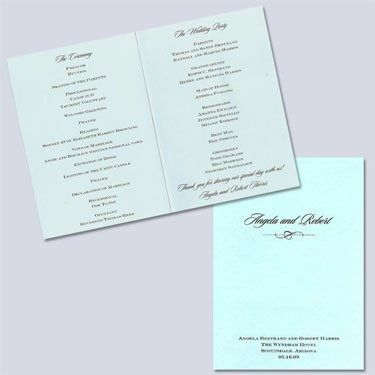 They were also much cheaper than other places that sold the exact same invitation. 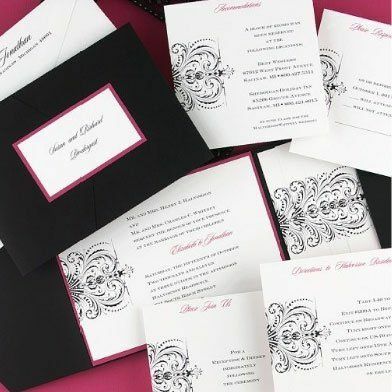 I ordered Checkerboard invitations from Invitation Lane and had a great experience with them! 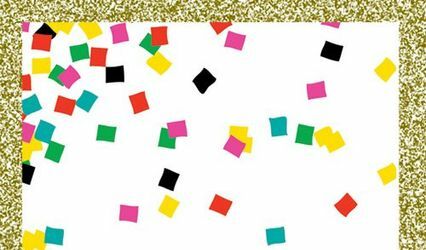 I verified from Checkerboard that Invitation Lane is an authorized retailer. 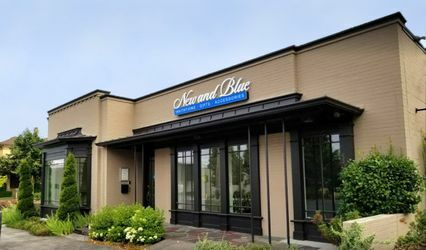 I actually went to a nearby stationary store to check out the invitations in person, although I am pretty sure you can order samples from Invitation Lane. Once I selected my invitation, I ordered them at a GREAT discount (I think 30% off, which is great as Checkerboard invites are pricey). The online ordering process was easy, and you can try out a bunch of different fonts and include any other instructions. They provide a sample before they process the order, which is great. I had a change I wanted made, and I received the new sample within a day or two. 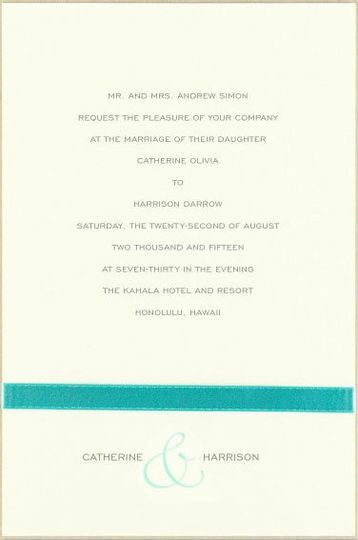 Then I received the invitations in great shape direct from Checkerboard within a week or so. Finding Invitation Lane was one of my great wedding planning accomplishments. 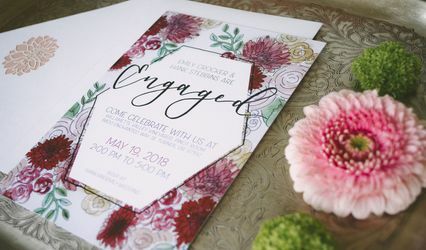 I was nervous about ordering invites online without the help of a salesperson, but the customer service online/email was as helpful as a real person, and you just can't beat the discount.